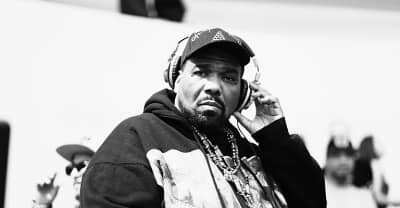 VICE interviewed three men who are accusing Africa Bambaataa of sexual molestation. 808, a documentary about the Roland TR-808 drum machine, will be released exclusively on iTunes and Apple Music later this spring via Atlantic Films. 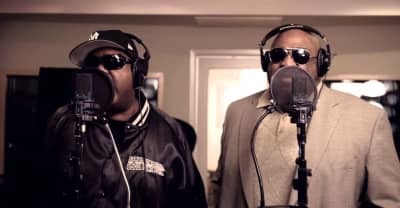 A new hip hop documentary Hip Hop Evolution starring Shad, Kool Herc, Afrika Bambaataa and Grandmaster Flash will premiere at this year's Hot Docs.